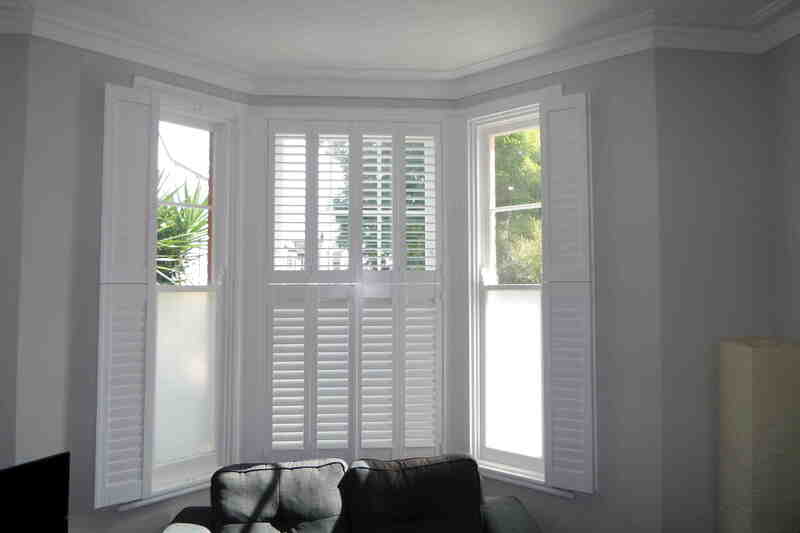 Everyone loves a bay window from individual homeowners through to architects and interior designers; and their window treatment of choice is Bay Window Shutters. 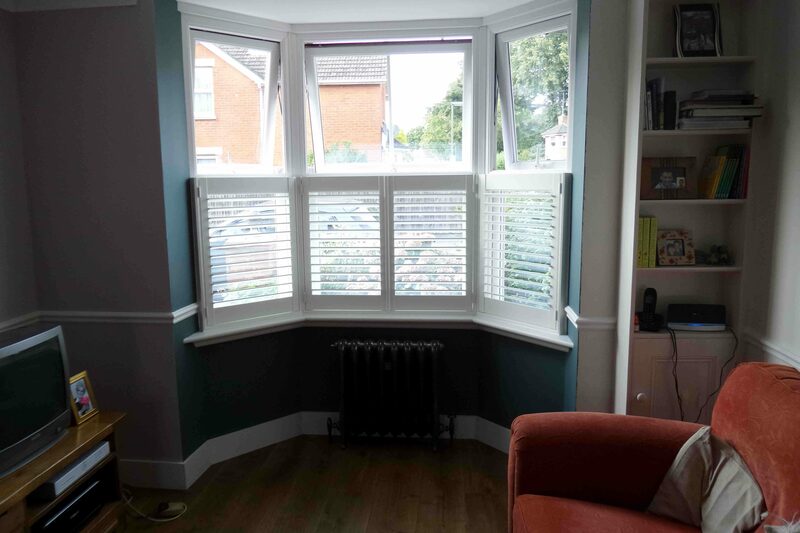 A bay window will create a wonderful feature in any room and is the first thing that people notice when they walk in the last thing you want to do is cover it up with old fashioned curtains. 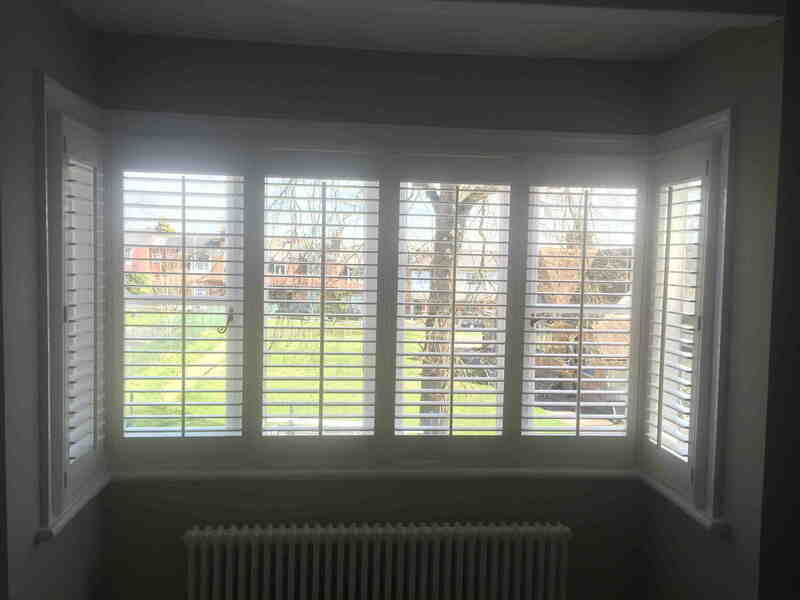 Of course it is accepted that it can be difficult to find the perfect window treatment for them because of their shape and most will hide rather than compliment what might be your rooms best feature. 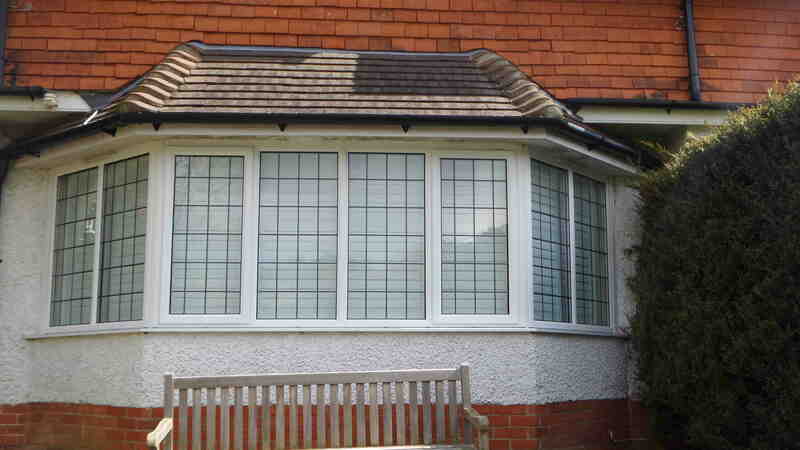 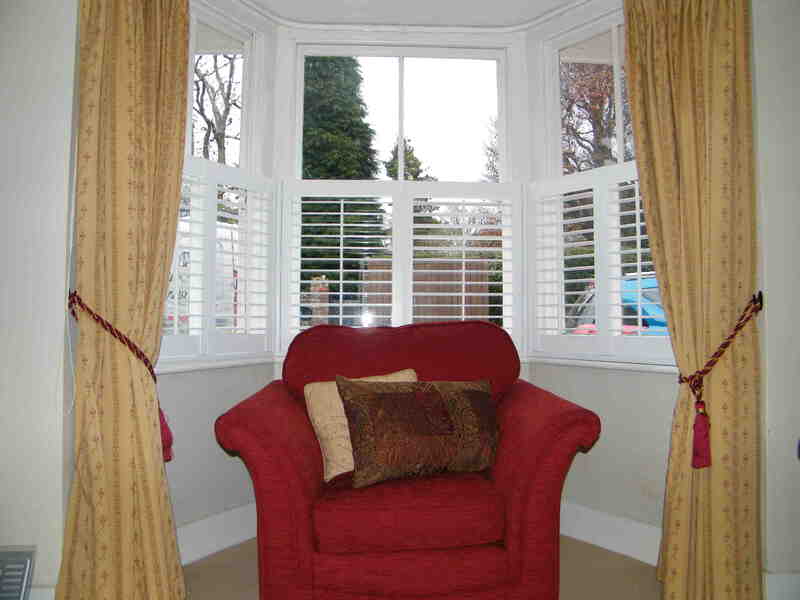 As bay windows come in many different styles, it is important that your window treatment fits perfectly. 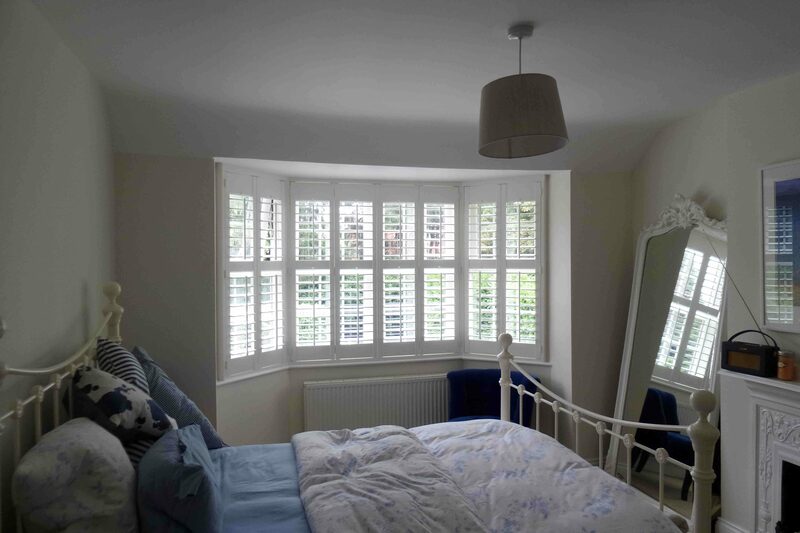 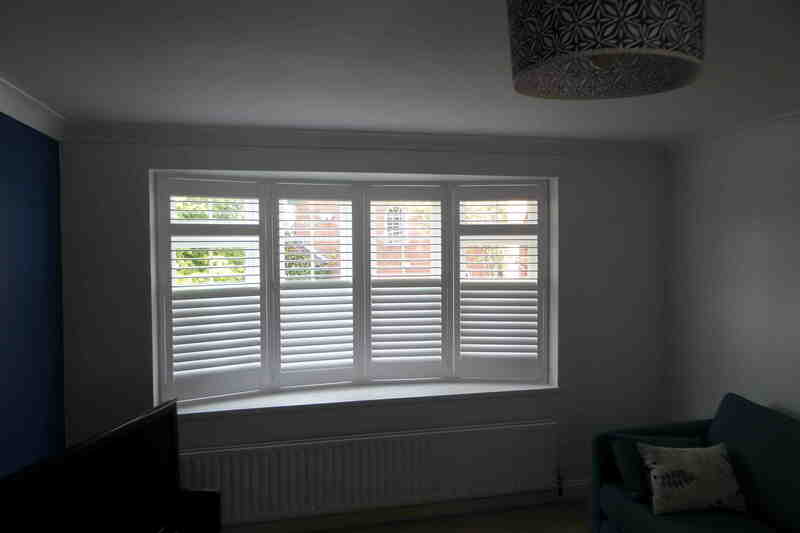 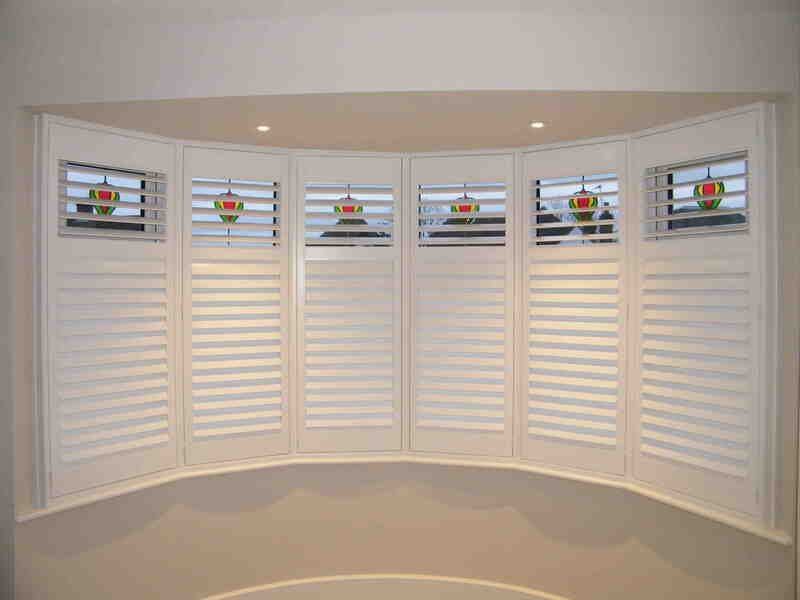 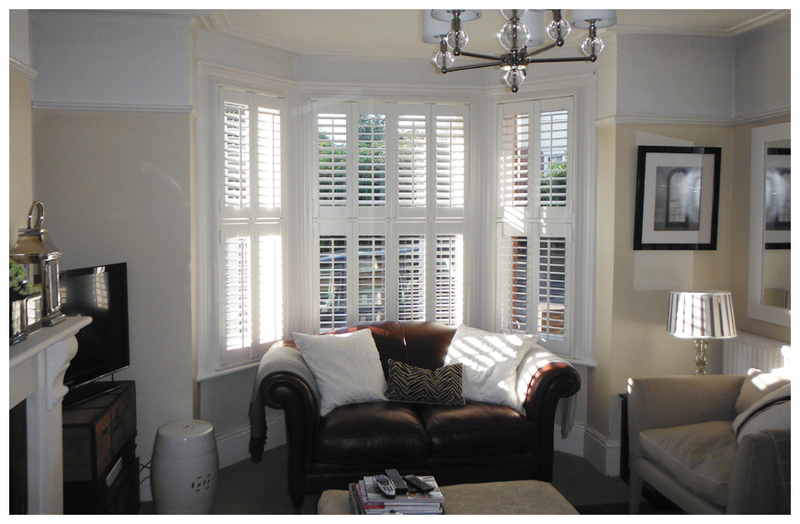 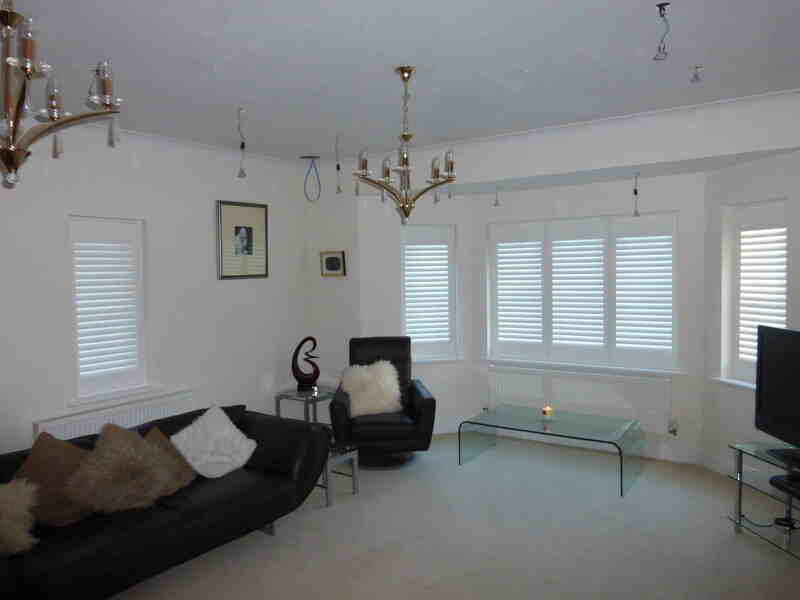 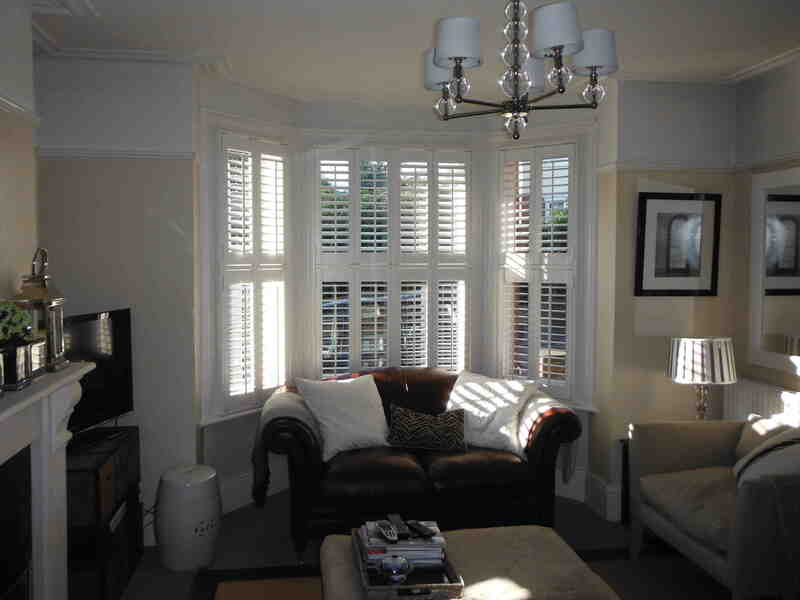 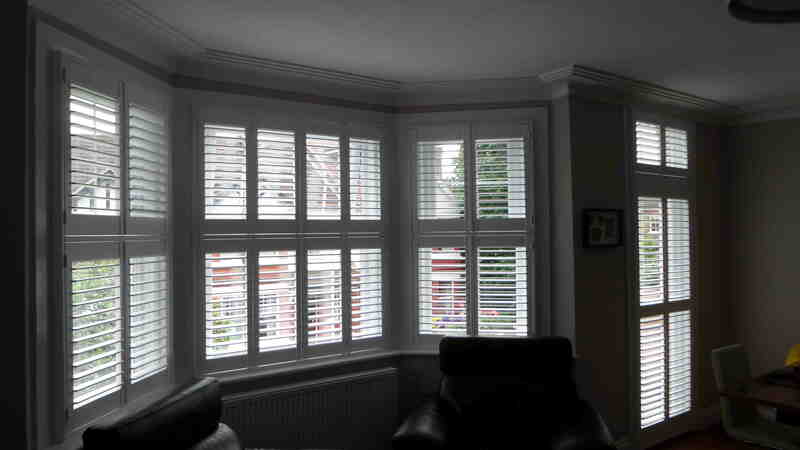 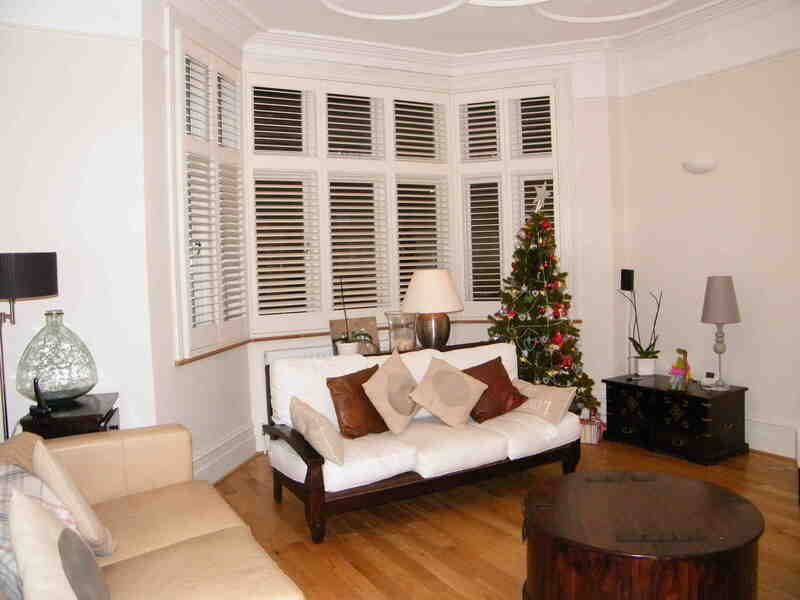 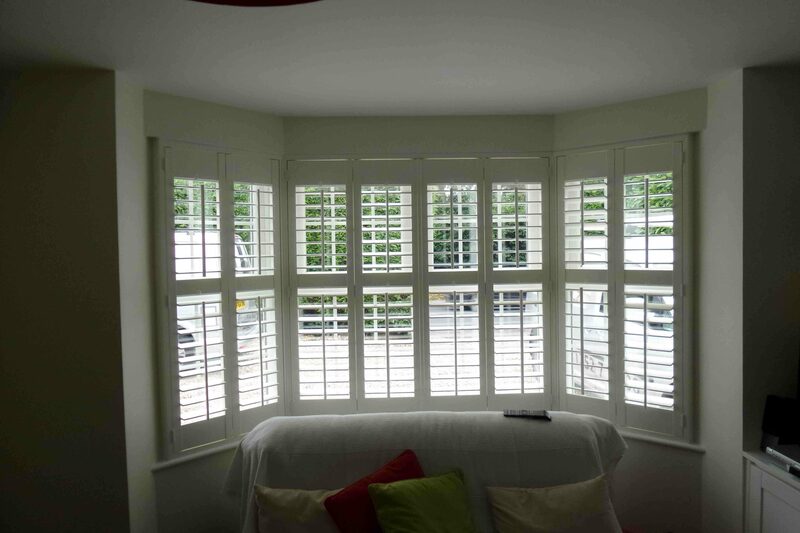 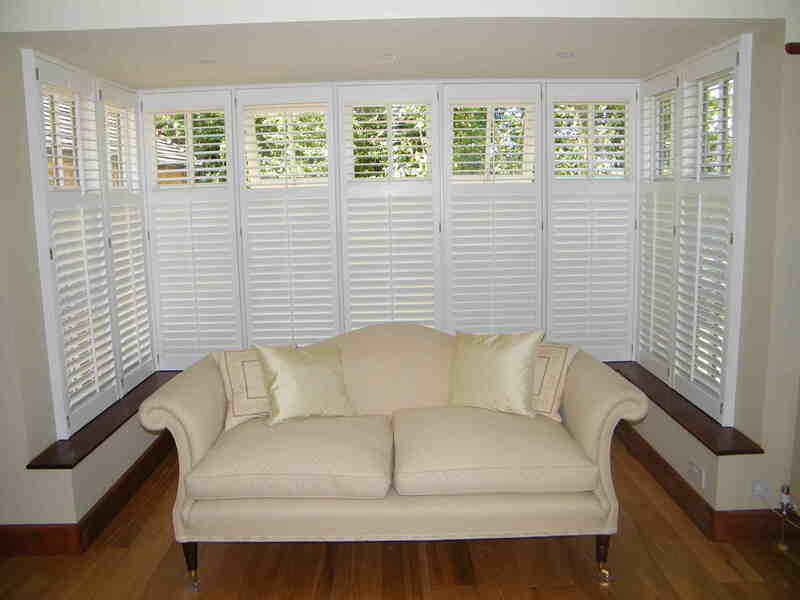 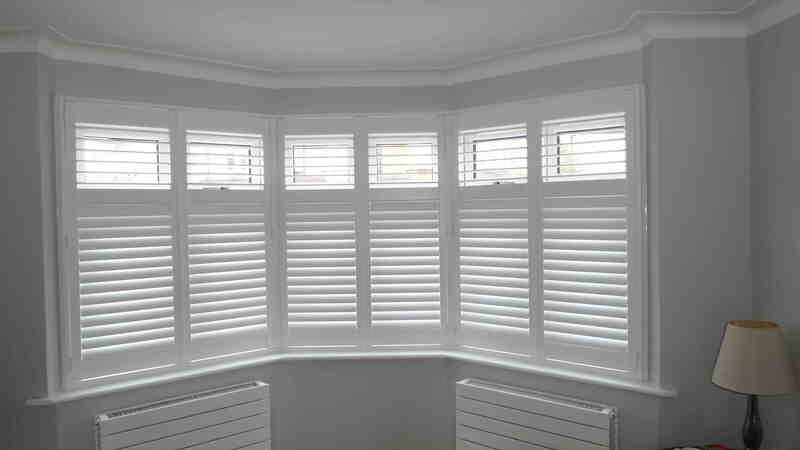 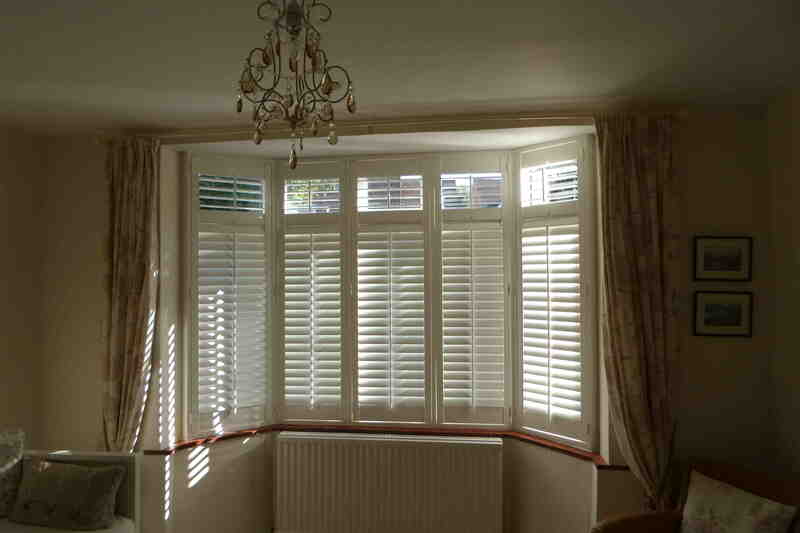 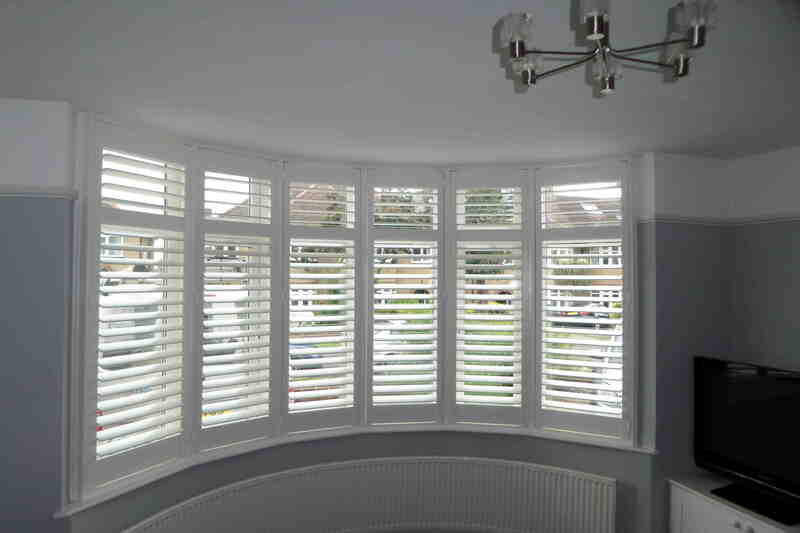 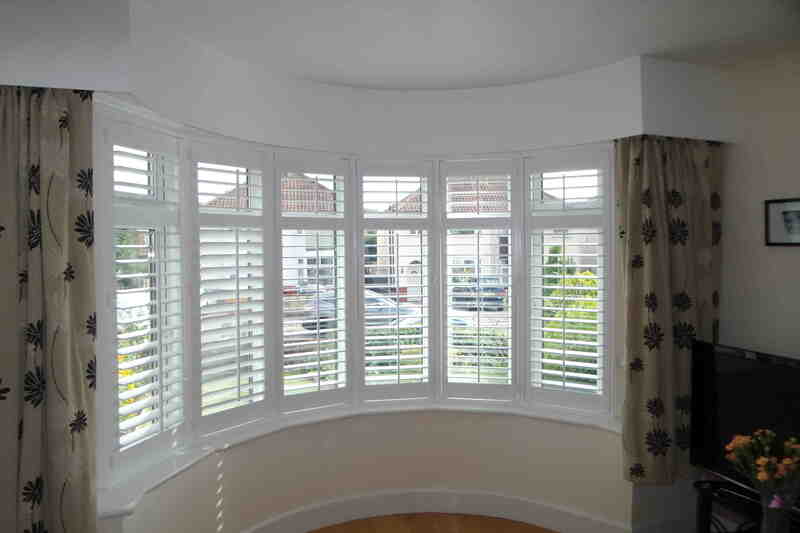 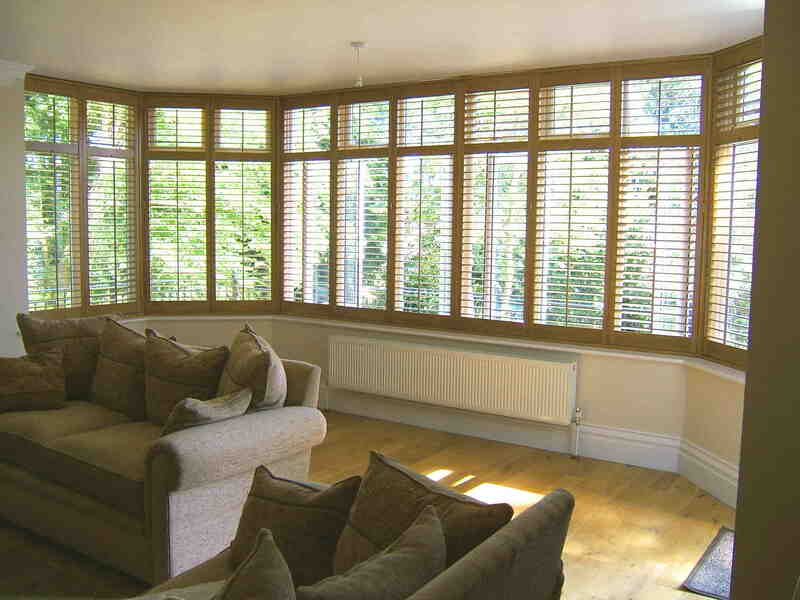 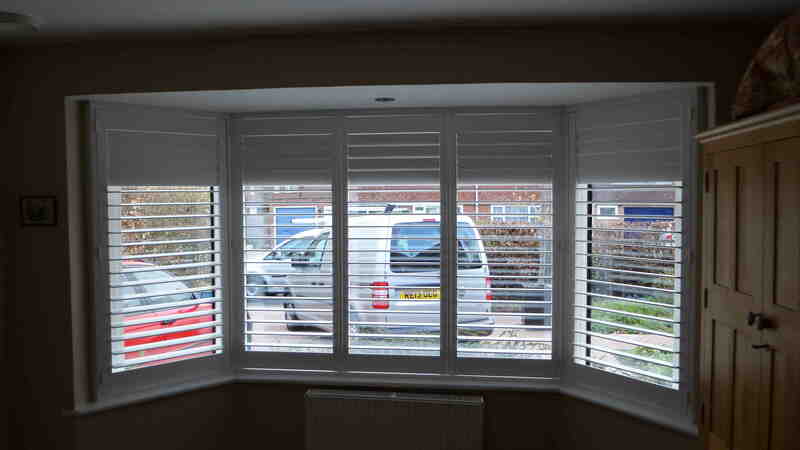 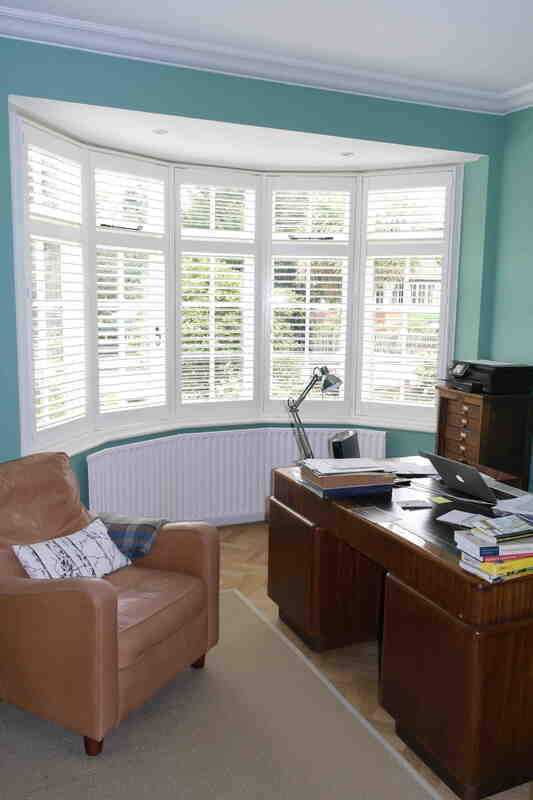 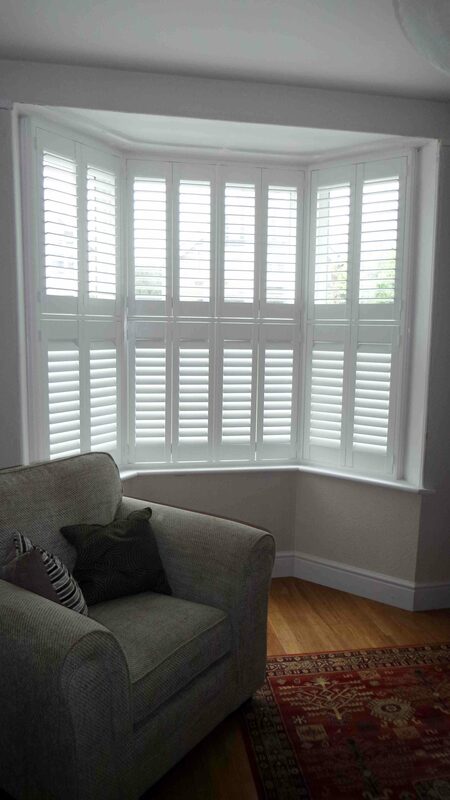 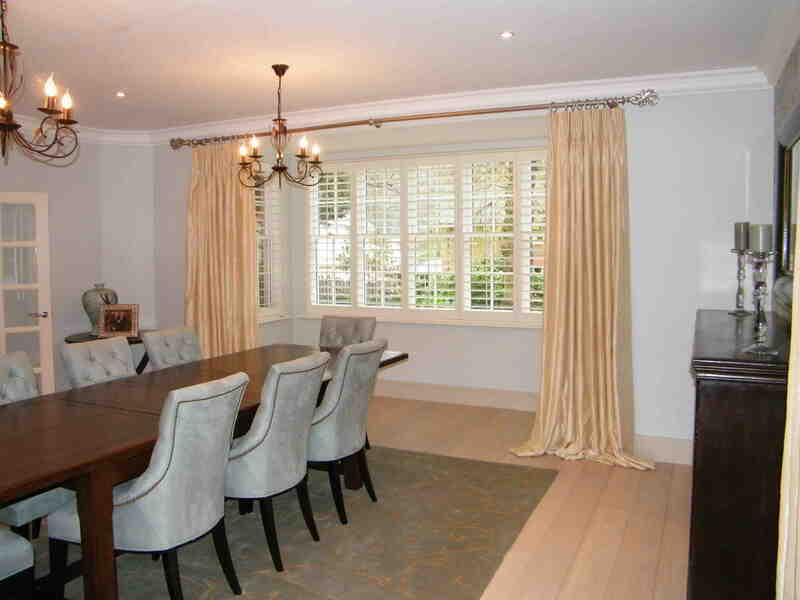 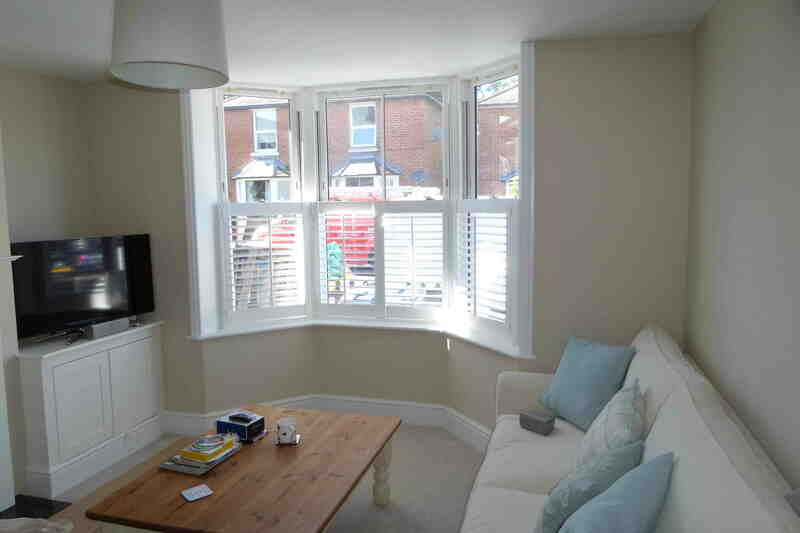 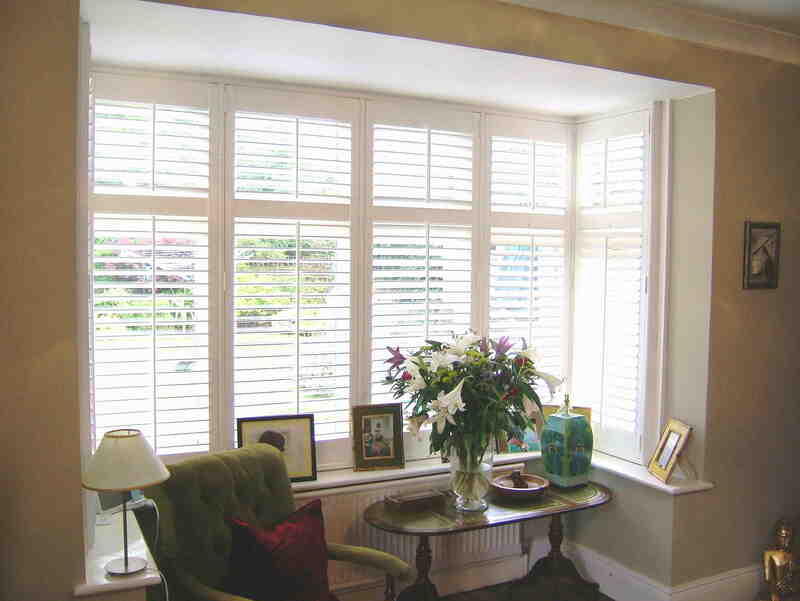 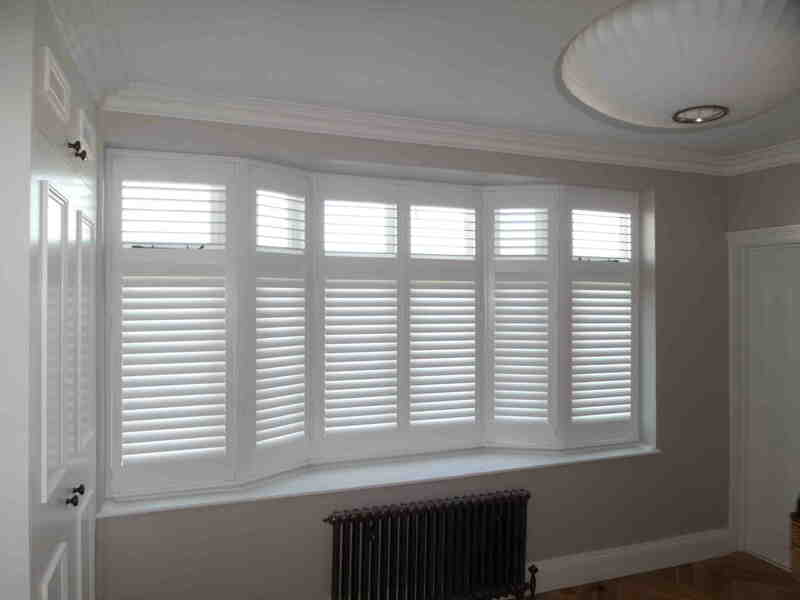 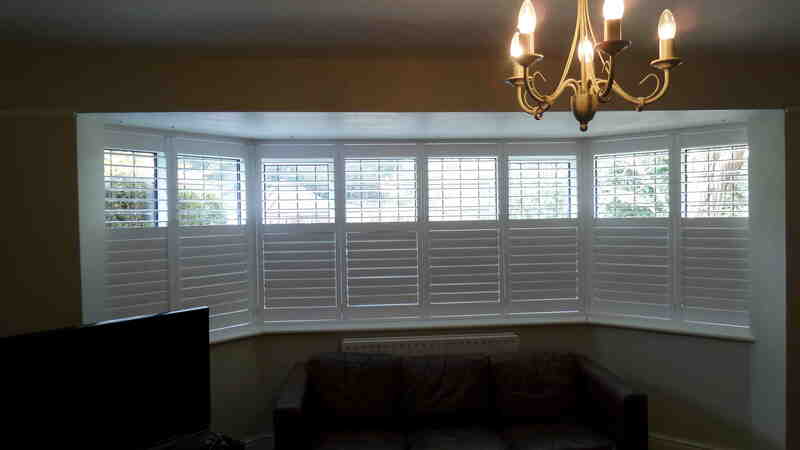 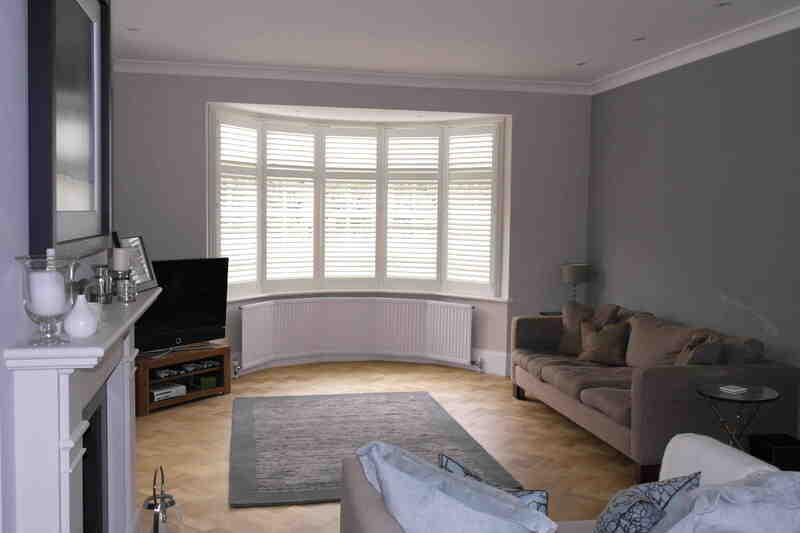 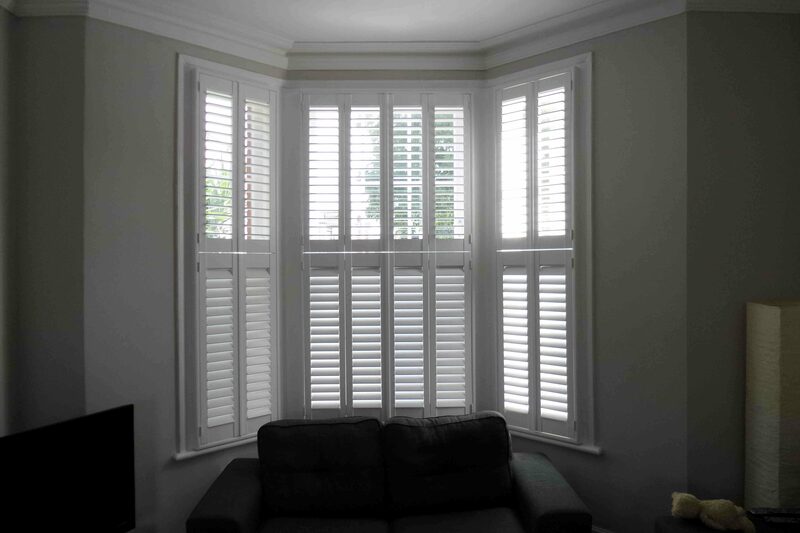 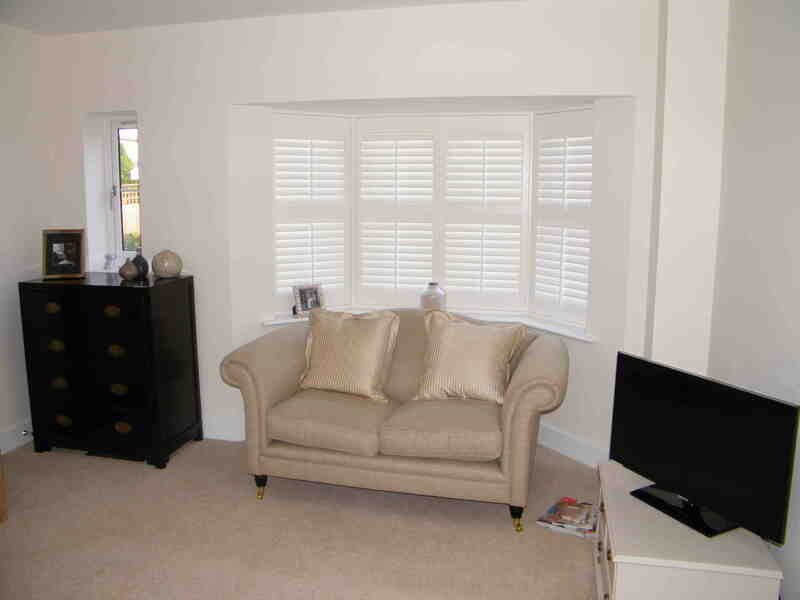 We at Creative Blinds & Shutters are experts in measuring and fitting your shutters and as they will be made-to-measure, a perfect fit is guaranteed at very competitive prices.